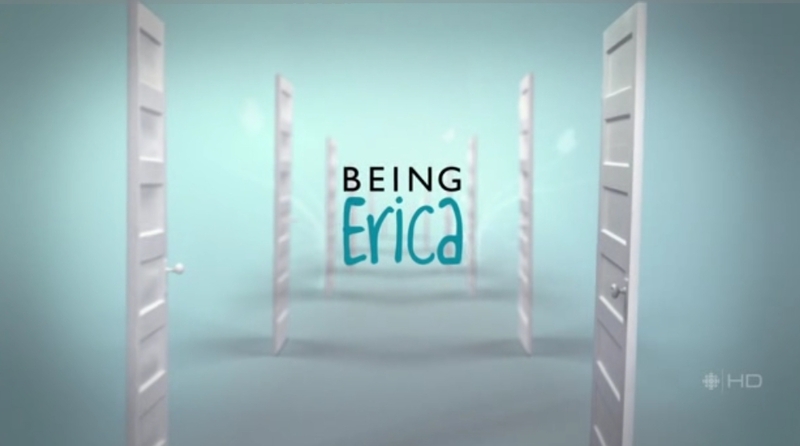 The other day I discovered another great TV series called “Being Erica” (it’s Canadian by the way) which is about a 32 years old woman who made all the bad decisions in her past. One day though, she meets with a “therapist” (Dr. Tom) who helps her to make those wrong moves vanish by transporting Erica back to her past. Isn’t is wonderful?? You can make a do-over everytime!